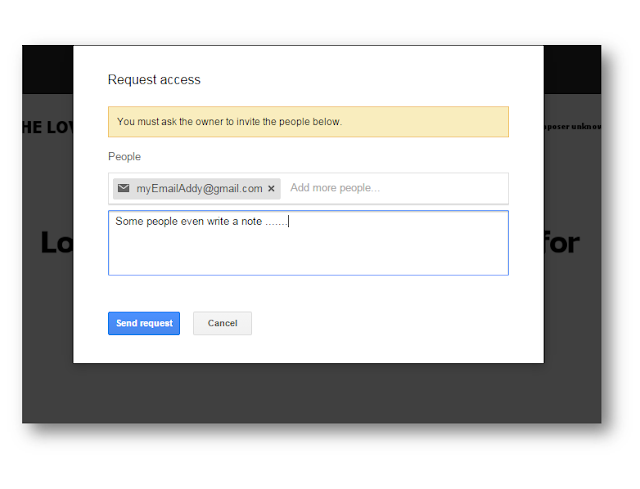 Every so often, Google sends me an email, saying that someone is requesting access to one of the PowerPoint or sheet music files on this site. 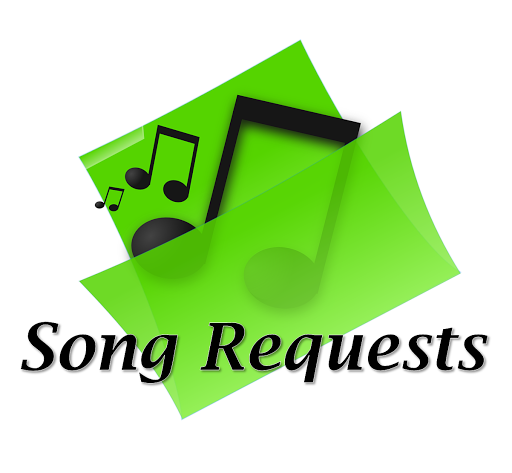 When this requests started happing, I was puzzled, because there is no need to request access: if slides, guitar chords or a lead-sheet are provided here for any song or hymn, then you should be able to download them without needing to ask for access. Finally I've worked out what's happening - so I thought it might be useful to explain what's going on, and how you can - and should - make your own copy of any file from this site without needing to ask for access. All sheet music is represented by a sheet music icon - like this. To access any of these types of file, just click on the icon - and you will be taken to either a screen where you can download the file, or (better) a preview of the file which also has a link to download it - see the following sections for more information about this. 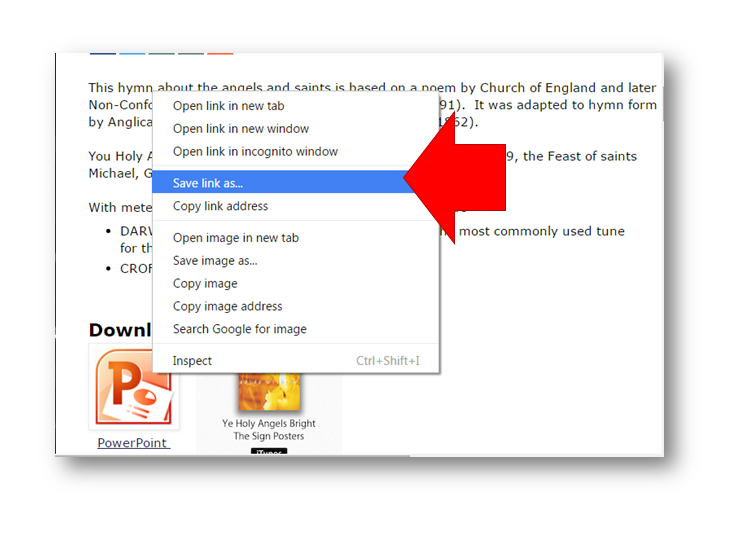 Or you can right-click on the icon, and choose the Save Link As option. 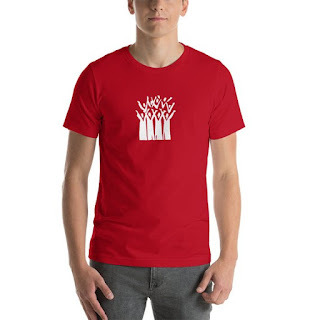 This is recommended for internet-savvy visitors, who are confident with downloading attachments. For many of first songs loaded to this site, the Powerpoint slides and sheet music are kept in a tool called Google Sites. For these, you don't see a preview. Instead, you are shown a screen like this with a message "click here to download your attachment" - and the word "here" is actually a link that you can click. When you do click the link, a copy of the file is put onto your own computer, usually in the Downloads file. 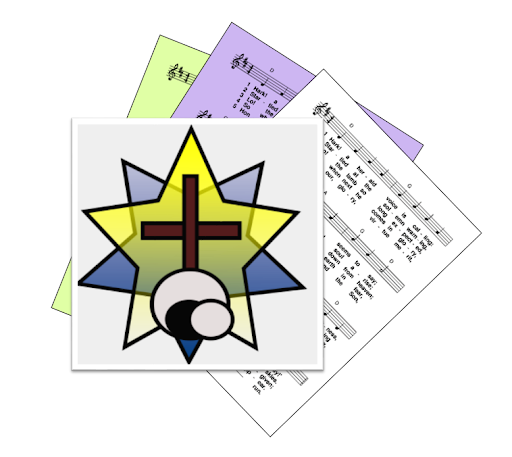 PowerPoint slides and sheet music for hymns and songs from this website are now being kept in Google Drive. 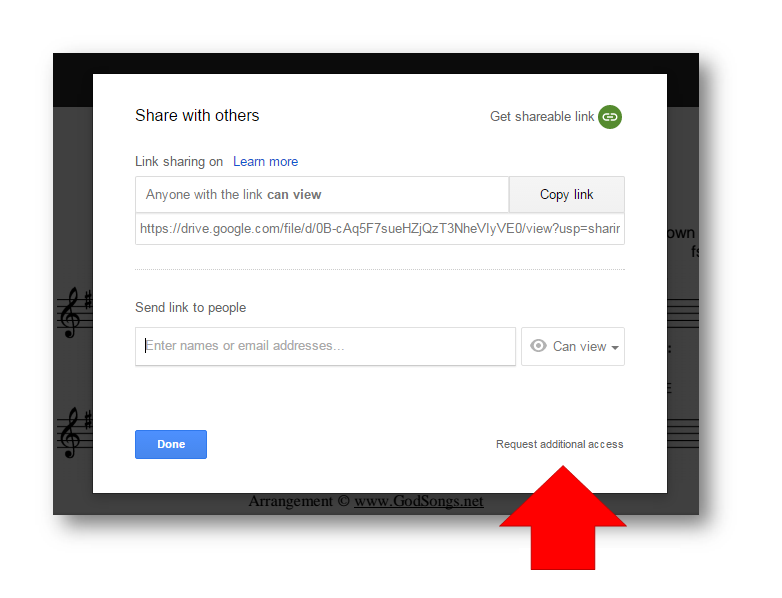 You can tell if a file is in Google Drive, because you will see a preview of it when you click on the icon. (I'm assuming that if you have this option, then you know how to use it. If you're not sure, then either read the help here, or just download the file to you computer and ignore the Google Drive option). Job Done!¬ Once you have either downloaded the file to your own computer, or saved it to your Google Drive - then this is your own copy: you can change it any way you like. If you were granted access, then instead of your own copy of the file, you would get a link to the original. And if the original was changed, then the version you have access to changes as well.. It is very rare for a file here to be updated. And most people actually need to make their own copies of the files, where they can add their own formats / sizes / fonts / colours etc: the files here are deliberately very plain slideshows, which will pick up the properties of other files they are added to. Also, it is not good to have slides that you need for a live church-service on an internet cloud-server like Google Drive: you need to keep a copy on your local machine, to be sure that no one else is going to change them at a time when you are showing them. Rather than asking for access to the files on this site, just use the download option (see above), and make your own copy of the music and/or PowerPoint slides provided here.